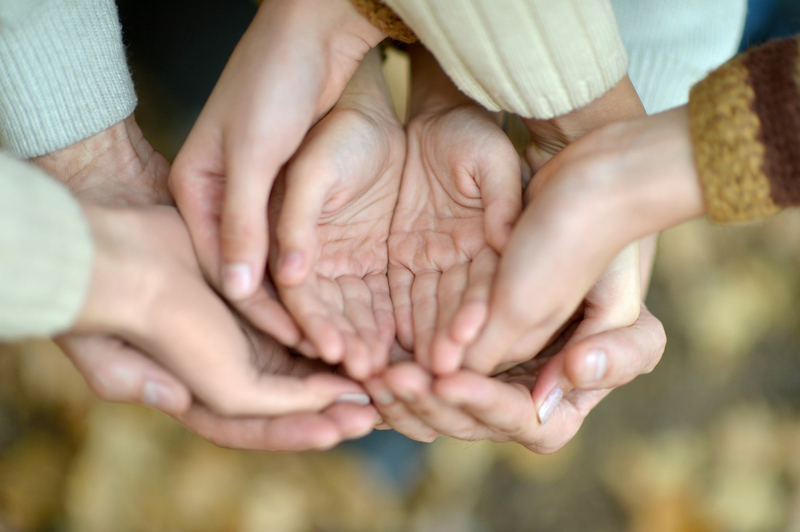 Catholic Charities of North Louisiana – Together, we invest in people to alleviate poverty, distress and injustice. We rely on the contributions of people like you to make our work possible. We cannot do it without your help! The life we change might be our own. We serve 16 parishes and have 3 offices to better serve each community. Providing help and creating hope regardless of religious, social or economic backgrounds. 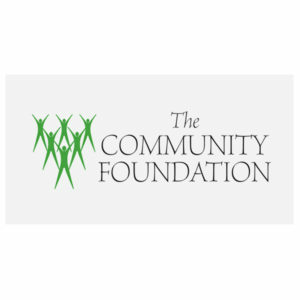 Needs based program for assistance with rent, utilities, food and other daily needs as well as referrals to other local agencies that may be able to assist. Gabriel’s Closet serves low-income new parents, their infants, and small children. The shop, largely run and staffed by volunteers, helps parents get off to a good start by supplying many of the items that they might need for their children. Our Immigration and Family Services practitioners work with individuals who need help in navigating forms, legal documents, immigration standing and understanding the requirements necessary for immigrants and their families to successfully live in our community. Understand the impact of one’s credit score, banking basics, how to manage your income, predatory lending, saving for the future and asset building. Catholic Charities offers classes in both ESL and Citizenship in our desire to help our immigrant neighbors have the opportunity to live and work in our community. 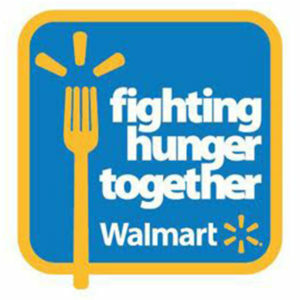 Program) as well as other programs that help families to be whole. 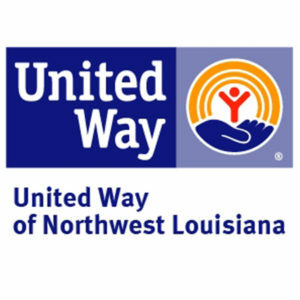 Donate to Catholic Charities of North Louisiana Today! Helping those in need today and tomorrow. 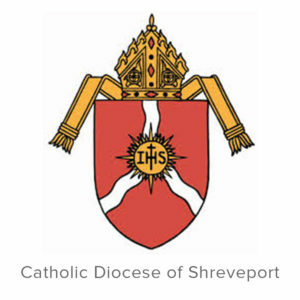 Catholic Charities of North Louisiana provides assistance throughout North Louisiana covering 16 civil parishes.